You may have noticed that the trees on your property may not be looking their best right now. It may be that you have some limbs on trees that are hanging too low, are too large and are encroaching on power lines or your home or that they have areas that have been damaged by a recent storm you experienced in the area. Whatever the reasons may be, you decide that you want to do something about the way your trees look, but you may be worried about the cost of hiring a service to come in and do the work for you. Instead of trying to tackle a difficult job like this yourself you should let professionals handle tree trimming in Reseda. If you think that trimming your trees is something that just anyone with a saw or chainsaw can do, you would be mistaken. Trying to do something like this on your own can be a very dangerous venture for you. If you are not experienced in doing this type of work you may not have the proper understanding of how to handle the tools and the trees, potentially setting up a situation where you could injure yourself in the process. You may even find that you end up damaging the tree during the trimming, causing problems for the tree. Even worse, you could remove parts of the tree improperly and have them fall on power lines, your vehicles or your home and cause more damage. 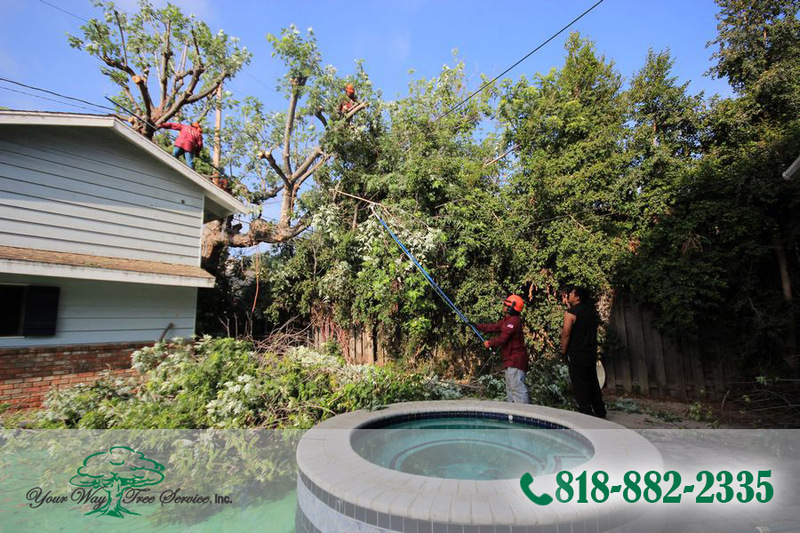 When you hire professionals to handle your tree trimming in Reseda, you will get a staff that knows the job at hand and how it should be taken care of. They will have all of the proper equipment and tools to perform the trimming safely and properly, allowing them to maintain the overall health of your trees and the safety of your property. You want to be sure to hire professionals that have a reputation in the industry and are fully licensed and insured to do this type of work. 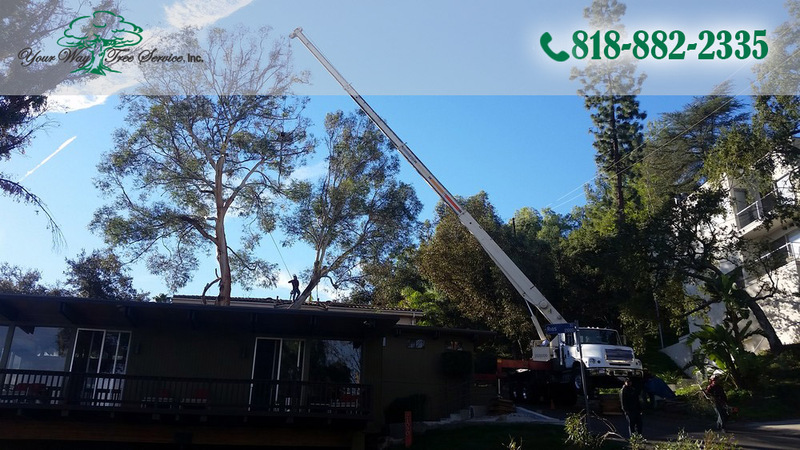 Instead of trying to handle this task on your own, when you need tree trimming in Reseda performed you want to call your Way Tree Service, Inc. at 818-882-2335. Your Way Tree Service, Inc. is just the service you need to make sure your trimming jobs are handled the right way and you are left with great looking trees on your property.